For most people, identifying when there is a problem with your air conditioning system is not always easy to do. 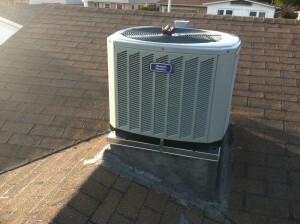 To you, your system may seem to be running perfectly fine since it is still pumping out the cool air that you need. It is only when your system stops working altogether that you may actually be aware that there is a significant problem. By this time, the problem may have manifested itself into something much larger. It is beneficial to you to learn some of the signals that something may be wrong so that you know just when you should call us at American Clean Air and Heating for AC repair in Glendale, CA. One of the best things that you can do to heighten your awareness of your air conditioning system is to pay attention to the sounds that your system makes daily. If you are like most people, the noise of your AC system simply blends into the background, and you may barely notice it at all. Take a listen the next time your system is running so you know the sound it makes when it is operating correctly. This action will help to make you more aware if you notice different sounds coming from your system that may be alarming to you. At that point, you may want to give us a call to come and check things out. 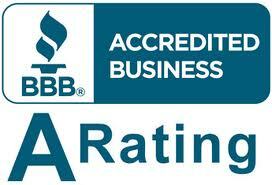 We also recommend that you take a physical look at your air conditioning unit every once in a while. Even if you are not fully aware of what the mechanics are or how the system operates, just looking at it occasionally will help to give you an idea of what the system is like under good conditions. If you happen to notice something out of the ordinary, such as a problem with the WHOIS or a particular sound coming from the system, this could be a good indication of when you should call us for AC repair in Glendale, CA. 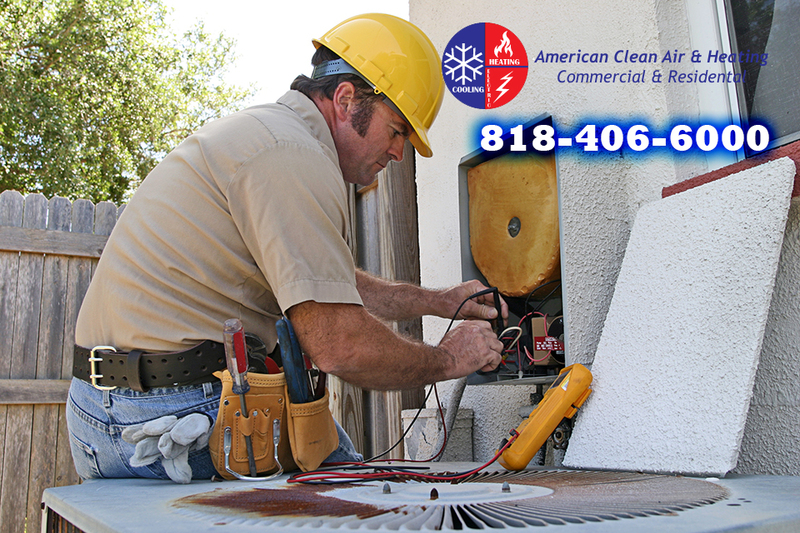 The important thing to remember is that we at American Clean Air and Heating are here for you when you do need AC repair in Glendale, CA. You can reach out to us at any time by calling 818-406-6000 and schedule an appointment so that we can take a look at your central air system and see if there is anything wrong. Taking this proactive step can help you to prevent very costly repairs in the future.